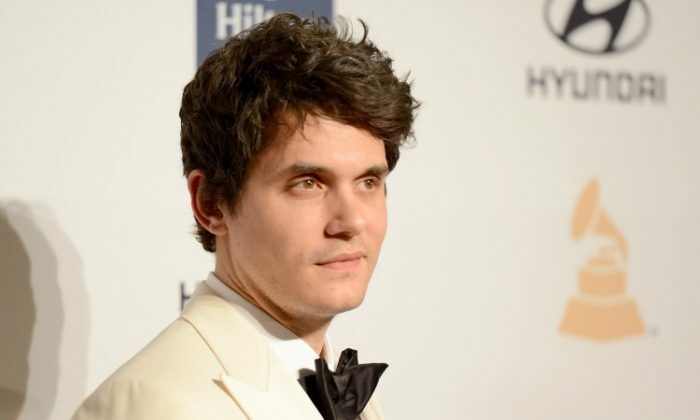 Singer John Mayer was reportedly hospitalized in New Orleans, delaying a concert. The singer was sent to the hospital for an emergency appendectomy, a representative for Mayer told People magazine. “Early this morning, John Mayer was admitted into the hospital for emergency appendectomy forcing the Dead & Company December 5th concert in New Orleans to be postponed,” a representative said in a statement to the magazine. He was on tour with the Grateful Dead offshoot Dead & Company for the past few weeks. Other details on his hospitalization were not clear. Dead & Company’s next performance is in Orlando, Florida, on Thursday, Dec. 7, and they’re also slated to play Sunrise, Florida, on Friday. In March, Mayer told The New York Times he regretted being called a “bad boy” and womanizer earlier on in his life. We have a small favor to ask of you. . If you can, please share this article on Facebook so you can help The Epoch Times. It takes less than a minute. Thank you very much!